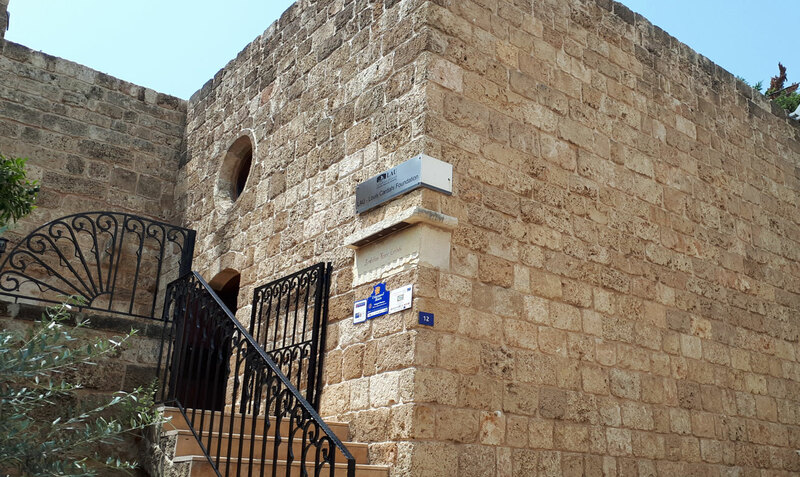 The LAU Louis Cardahi foundation is located in the St. Jean-Marc quarter of the old town of Byblos (Jbeil). 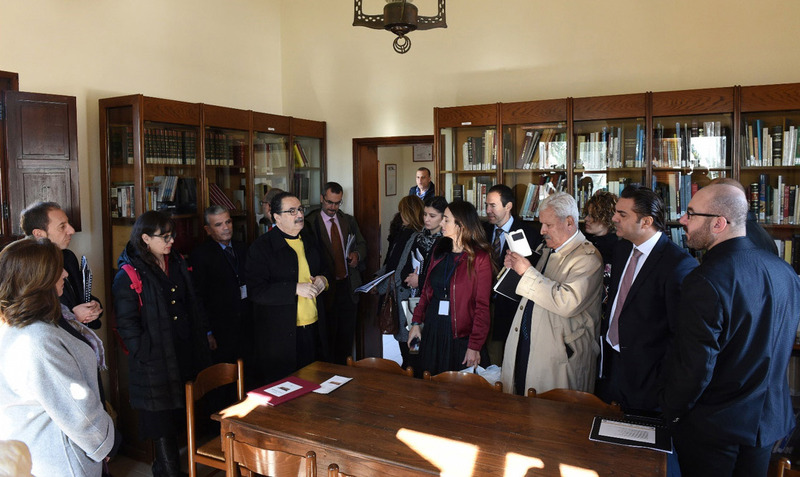 The Umayyad Route delegation visits the foundation on December 19, 2016. Mme. 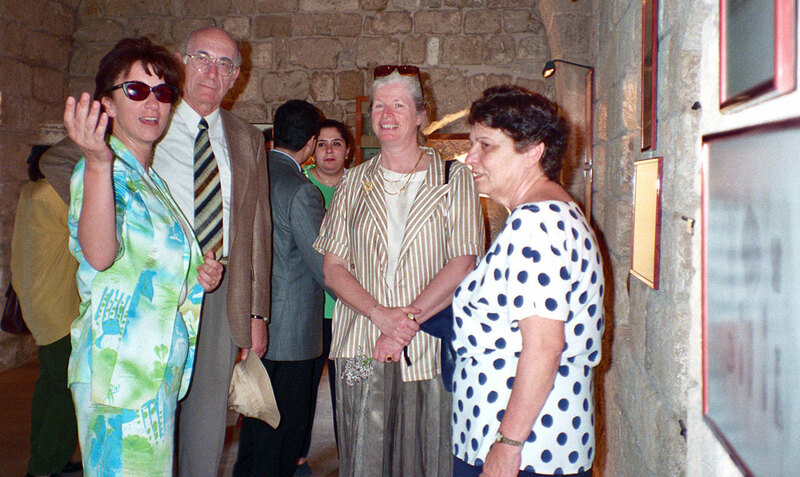 Annic Gobet, director of the oriental section at the Louvre Museum, visiting the foundation in 1997. The museum room contains treasures from the private Louis Cardahi collection. 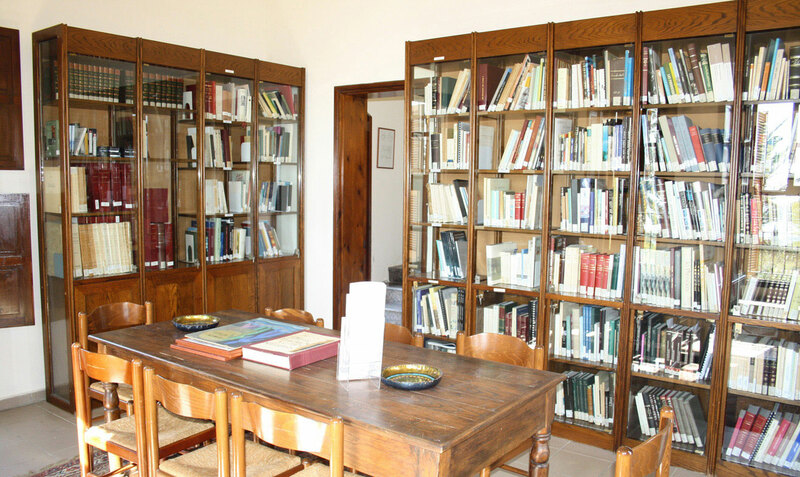 The foundation’s Library has around 1500 specialized volumes. Byblos... an open window on far-off misty times when man for the first time used the fecundity of the earth and for that very reason found himself spiritually engaged with the forces of life, death and renewal. All those who seek to safeguard the forces of life, death and renovation that have characterized this city over several millennia have the right to our admiration and encouragement. More than ever before, the dead themselves live in the spirit and heart of those who survive, from year to year and from generation to generation. It is only right to preserve their names in history books, mausoleums, and foundations dedicated to their memory. The Louis Cardahi Foundation was established by the Cardahi Family in 1995 as a tribute to a man who made praiseworthy efforts to revive his beloved city Byblos in all its past glory and to bring its significance as a site of world heritage to international attention. The Louis Cardahi Foundation aims to be a cultural center for disseminating knowledge about the city and promoting research about its history and heritage. 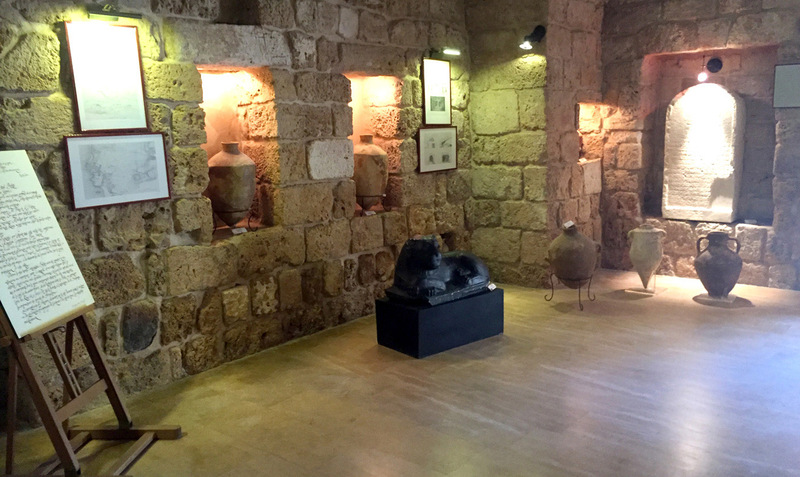 The Cardahi Family bequeathed the foundation in 2013 to the Lebanese American University, as part of an agreement to enhance its visibility and its cultural role within the city. Mina Ave, next to St Jean-Marc church.